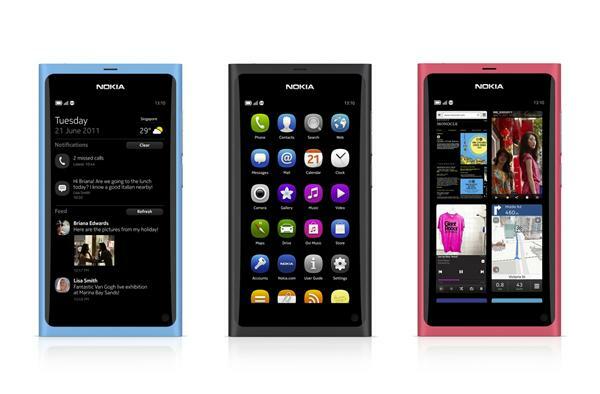 Where will nokia N9’s user interface go? to windows phone 7? 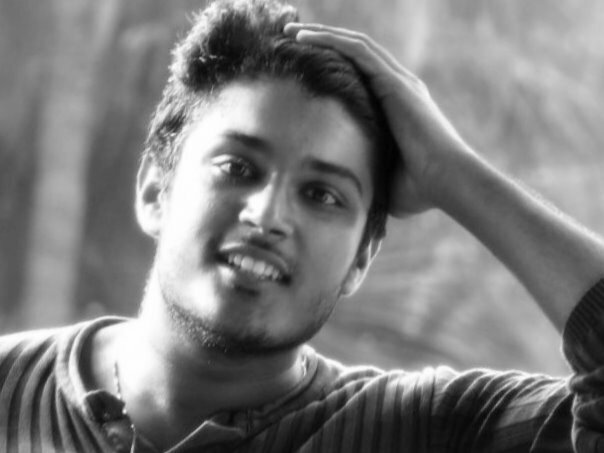 What nokia has achieved in the UI for the nokia n9 meego is mind blowing. We can only say one thing “the best multitasking on a mobile device… ever”. But the sad part is the lack of ecosystem for the meego. There is a lack of commitment to meego by nokia as it is committed to windows phone 7. Meego is becoming a platform for nokia to showcase its innovations. My belief is that the swipe multitasking ui will find its way to windows phone! 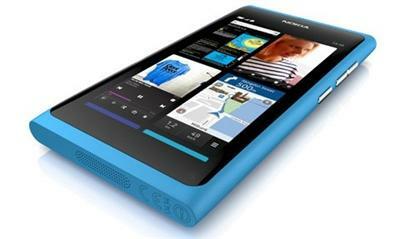 One thing that steven elop said is that the innovations that nokia has made in nokia n9 will live on ! Given the strong relationship between microsoft and nokia i feel that soon we will see this multitaking approach in Windows phone!